Hennessy was born in County Kilkenny, Ireland. Christopher Wood Victorian Painters, Suffolk, 1995, notes in his entry on Hennessy that he moved from America to London in 1870. 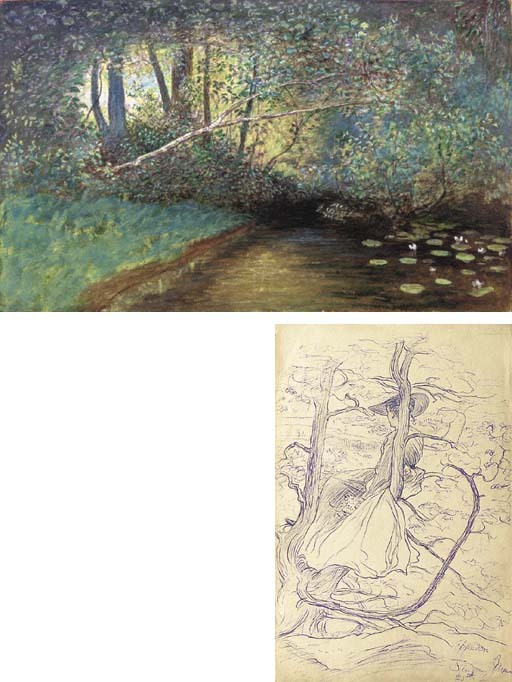 The drawings in the present album, which were executed in Appledore, Devon, date from 1869, there is then a gap in dates until summer 1870 and the views in and around Essex, presumably executed after he had moved to London.